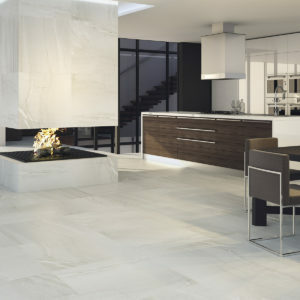 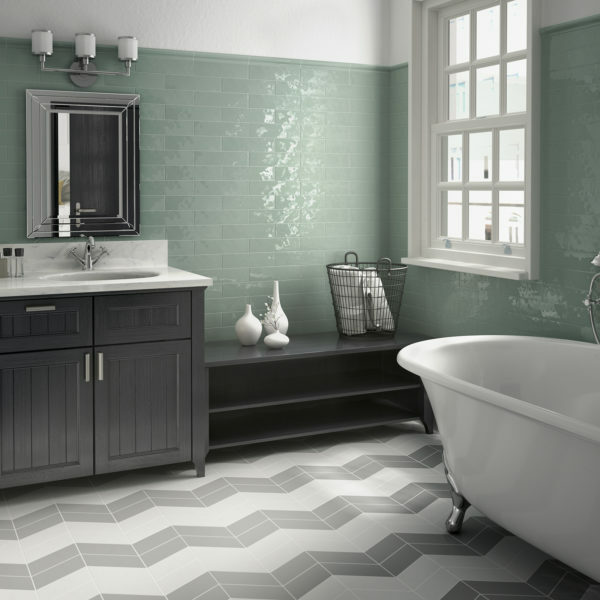 This popular collection offers the choice of pretty pastels for a soft warm look or contrasting matt or gloss black and white for a sophisticated feel, all on a subtle ripple effect tile. 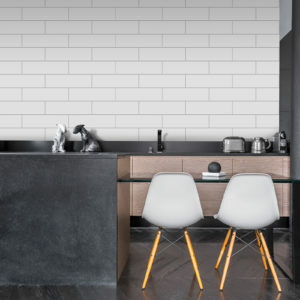 A popular choice for residential kitchen and bathroom walls but also becoming more and more popular for commercial applications such as restaurants and bars. 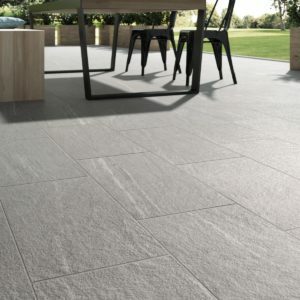 Brick size tiles are currently extremely on trend.